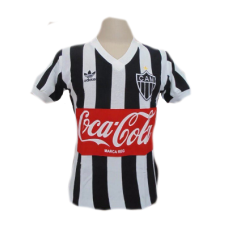 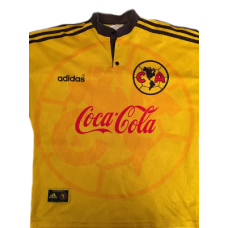 This Atletico Mineiro retro shirt home 1986-1987 with Coca-Cola sponsor was used of players lik.. 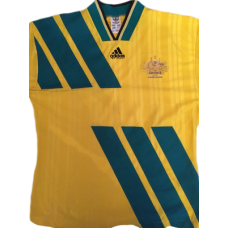 This Australia retro shirt home 1992-1994 was used of players like: Vidmar, Zelic, Farina, Durakovic.. 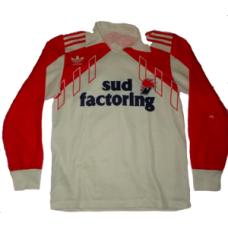 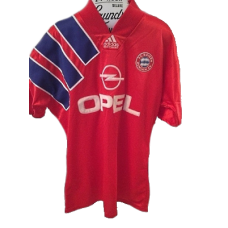 This Bayern Munich retro shirt 1993 with Adidas stripes on it was used of players like: Lothar Matth.. 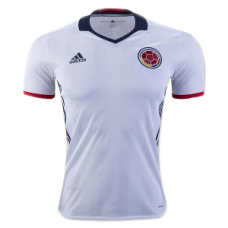 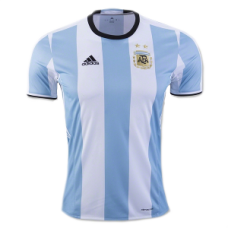 This Botafogo retro shirt home 1983-1984 was used of players like: Josimar, Alemao and Baltaza..
Colombia was playing in its first South American Cup / Copa America in 1945. 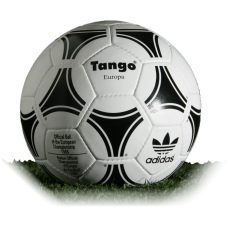 The team had a white je.. 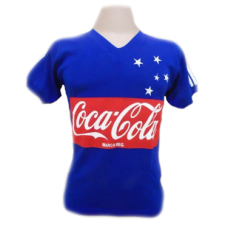 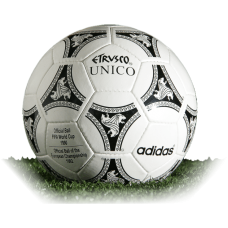 This Cruzeiro retro shirt home 1987-1989 with Coca-Cola sponsor was used of players like: Ademir, Ca..
Etrusco Unico released as one of the official ball for the world and European tournaments of 1990 an..